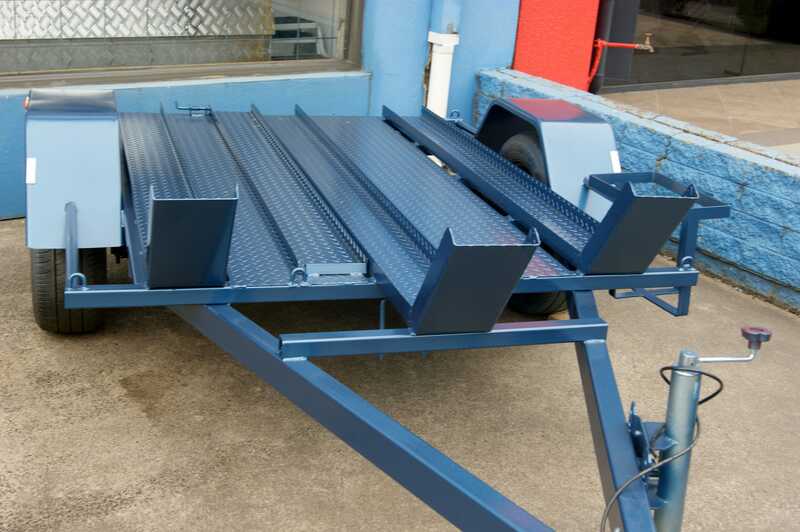 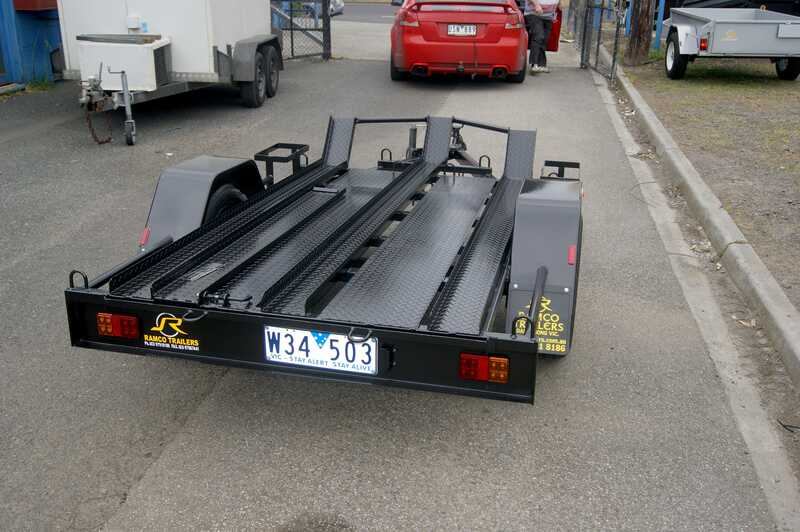 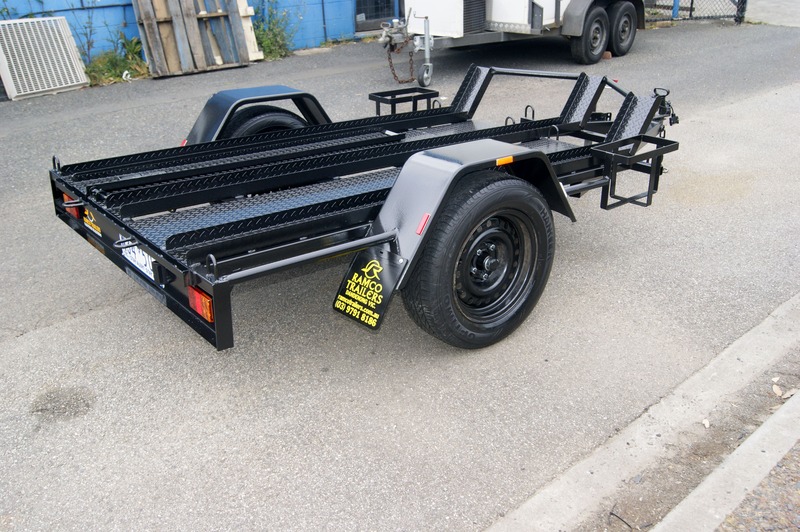 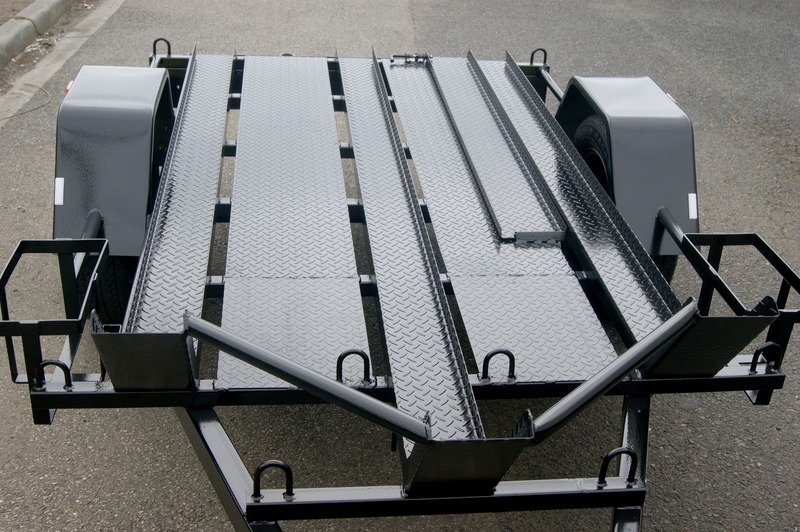 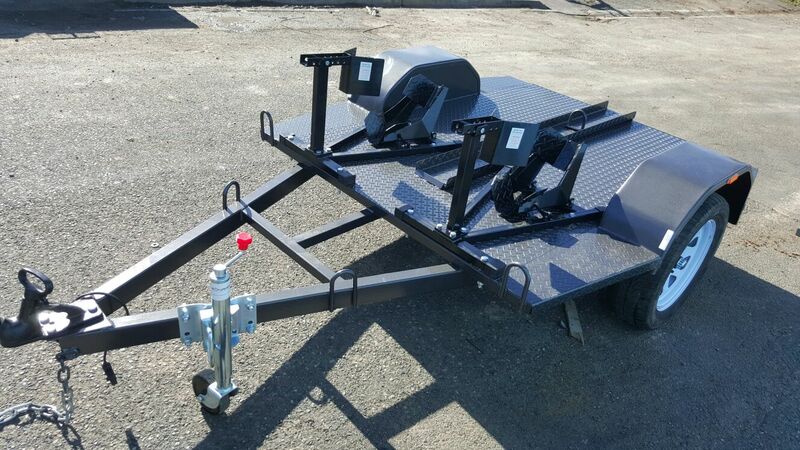 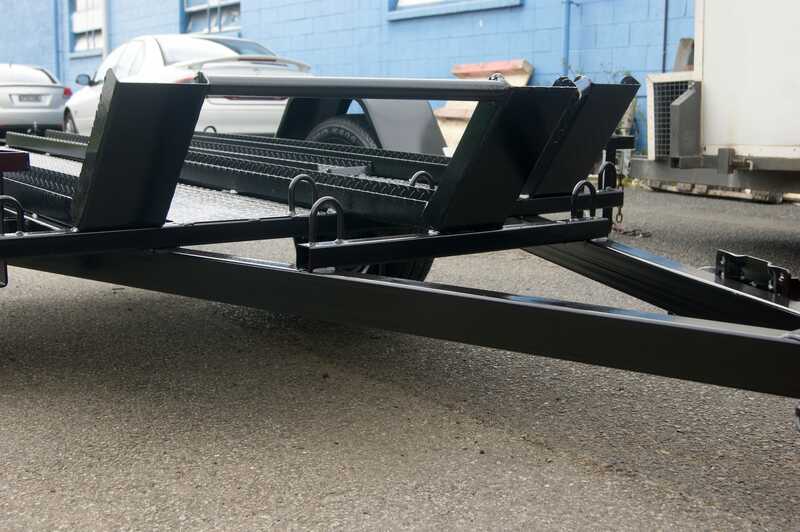 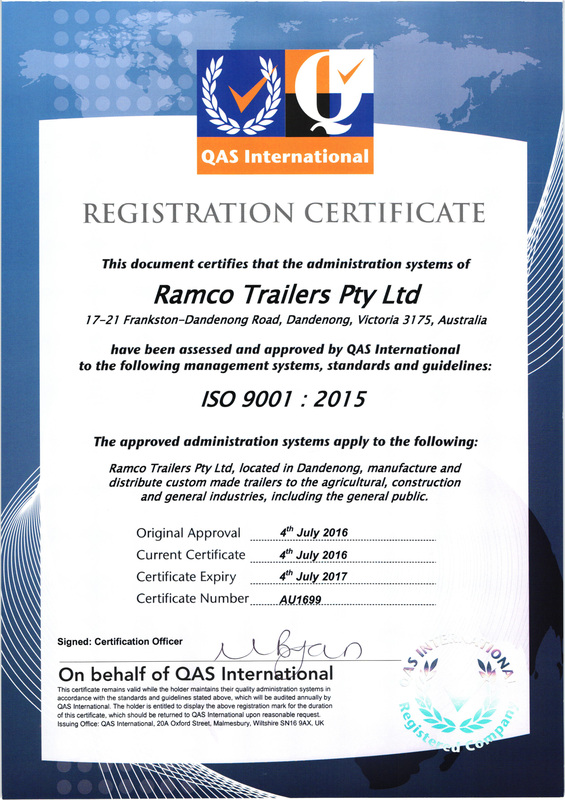 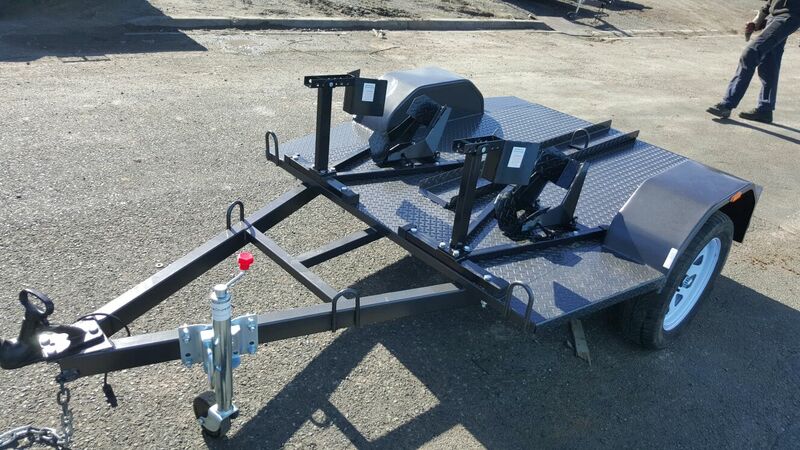 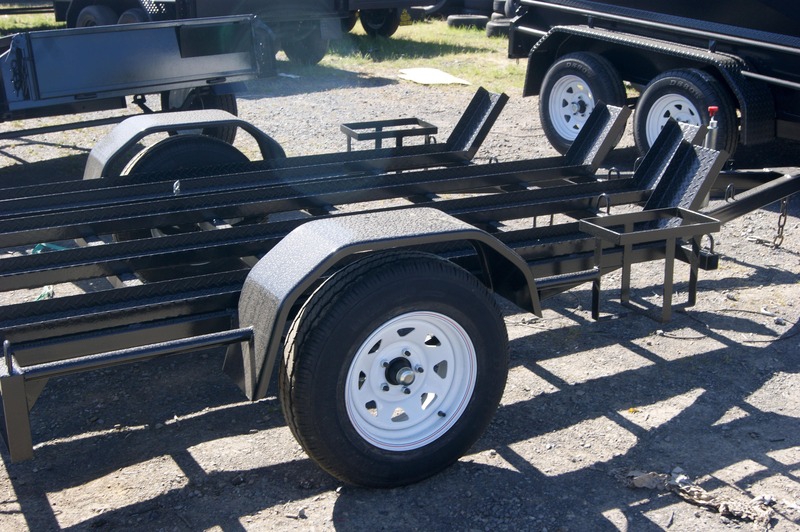 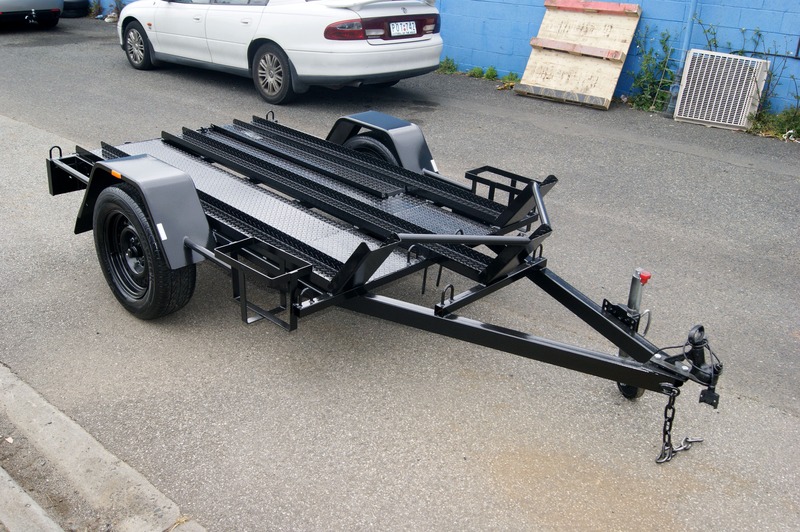 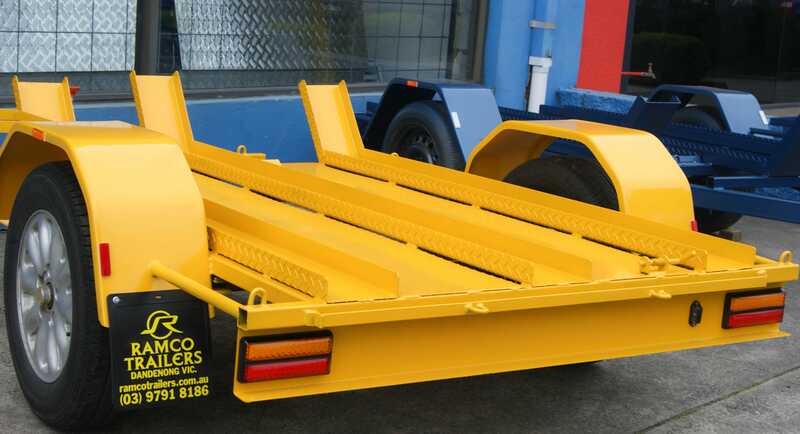 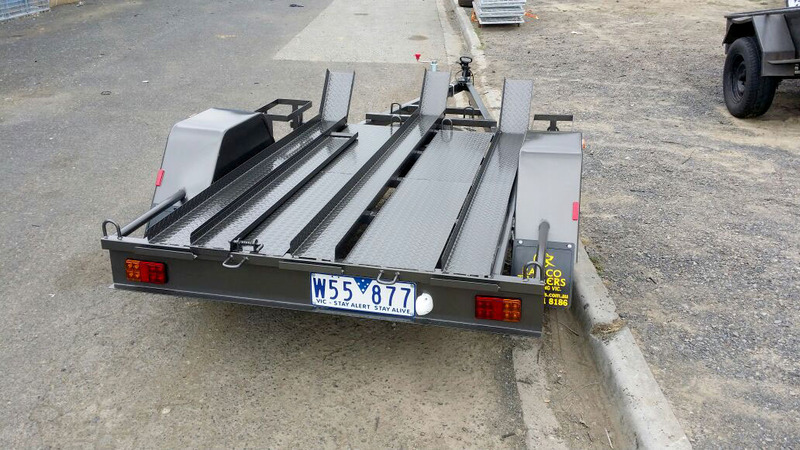 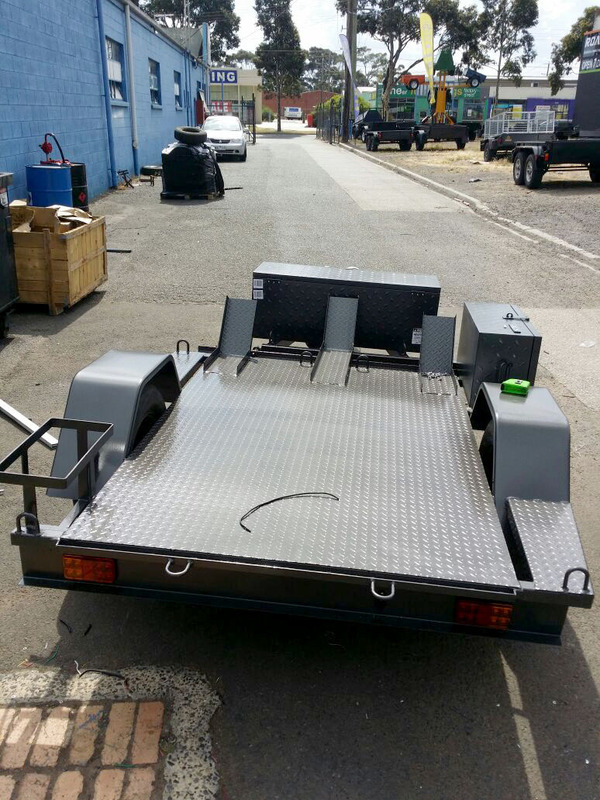 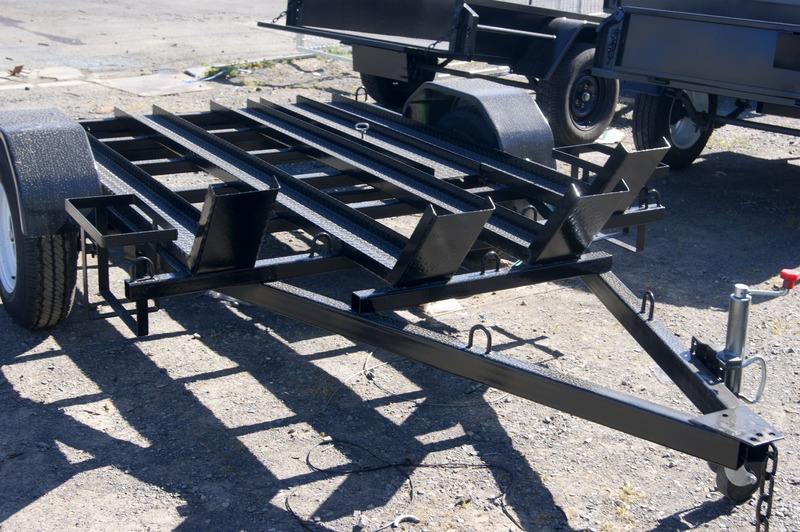 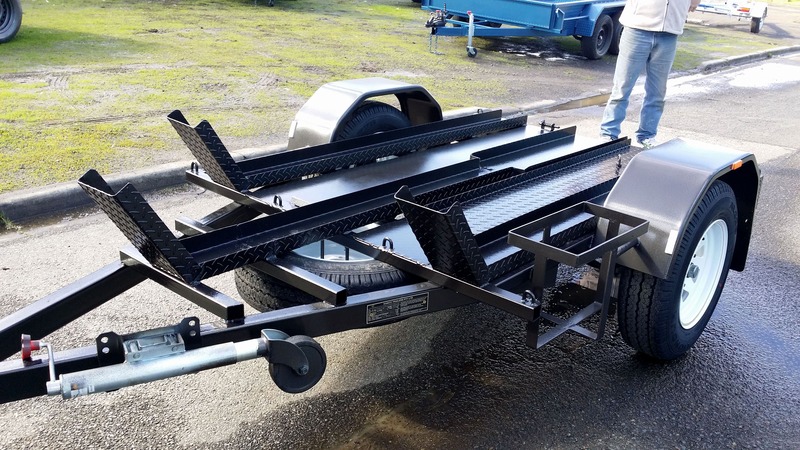 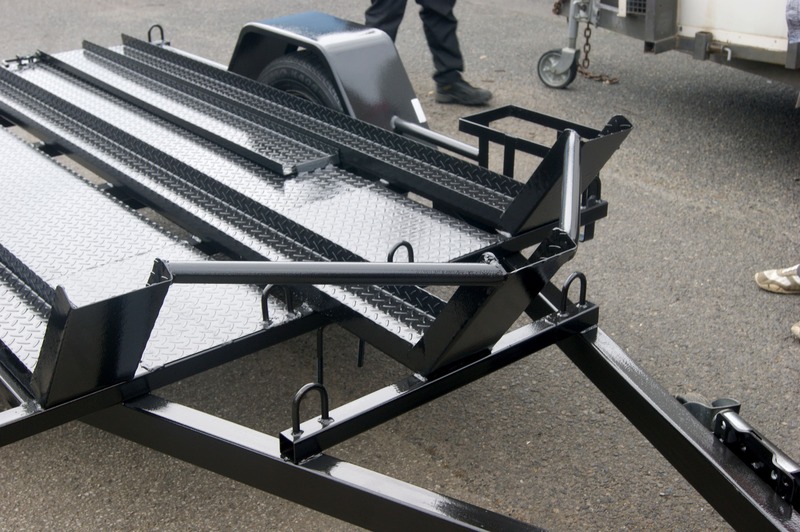 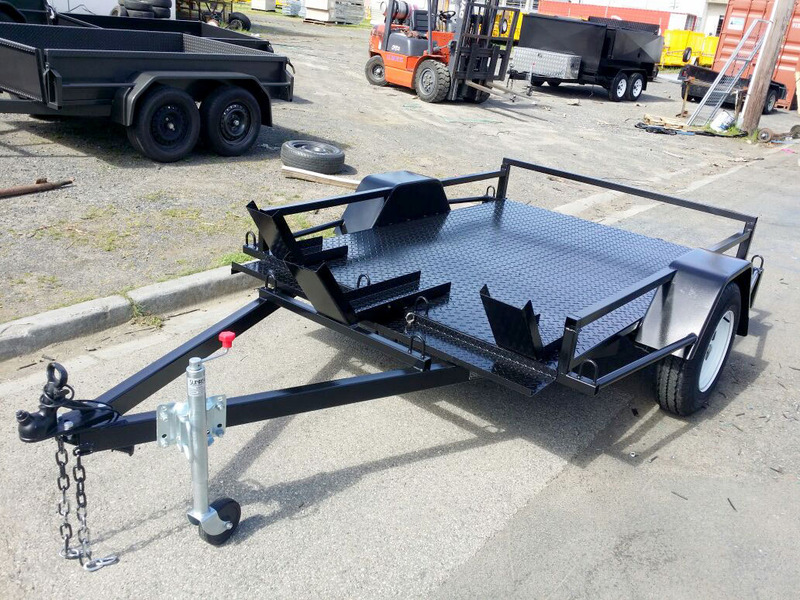 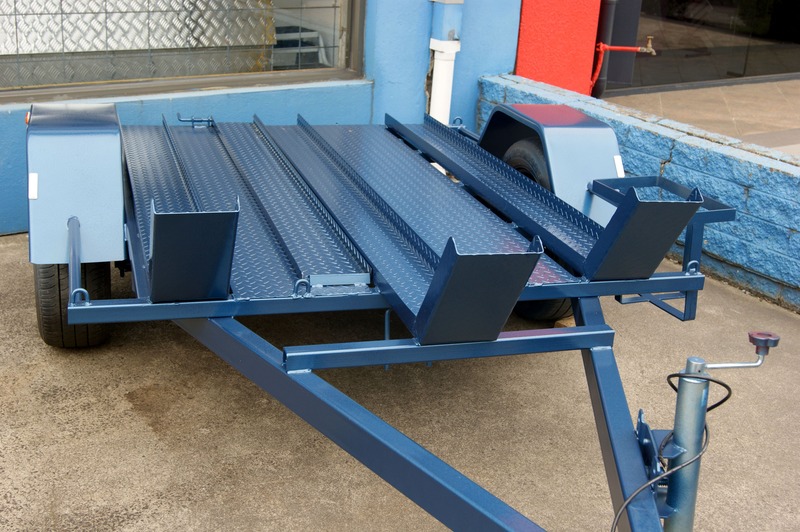 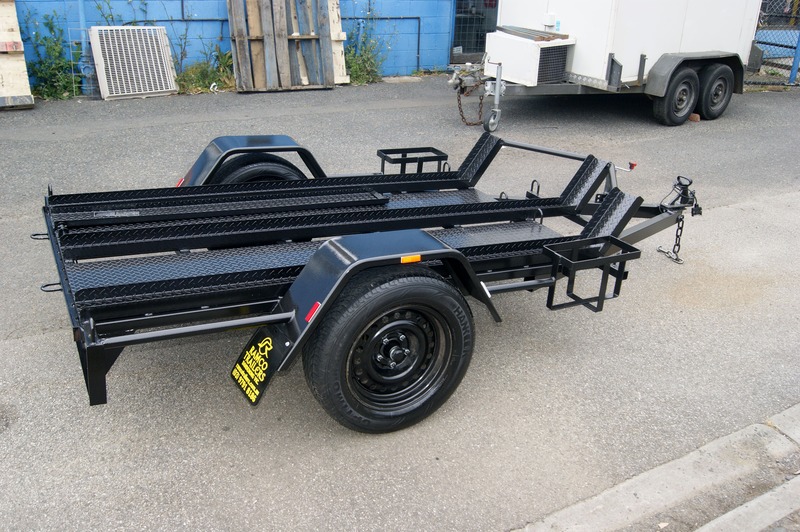 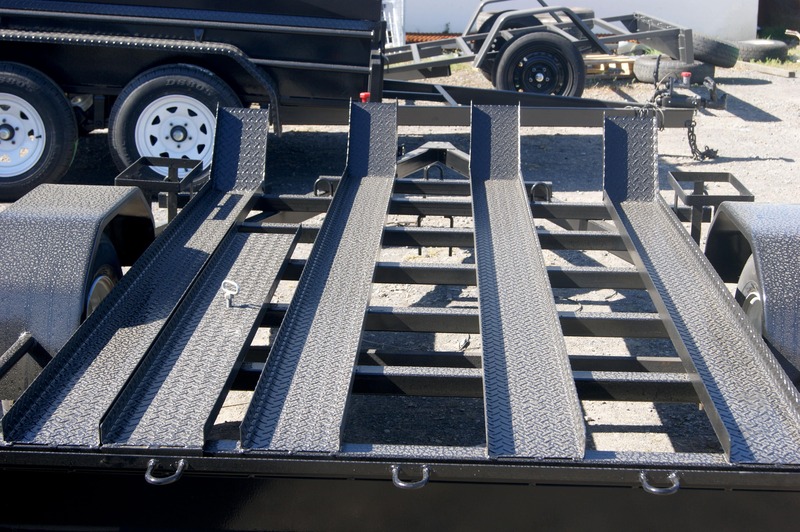 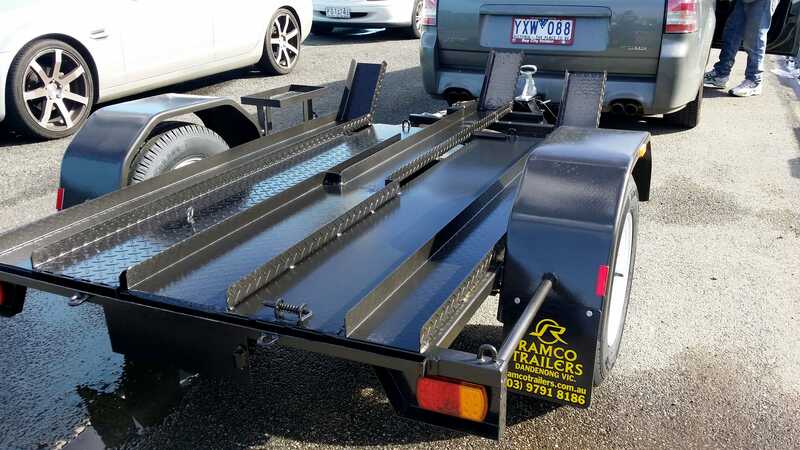 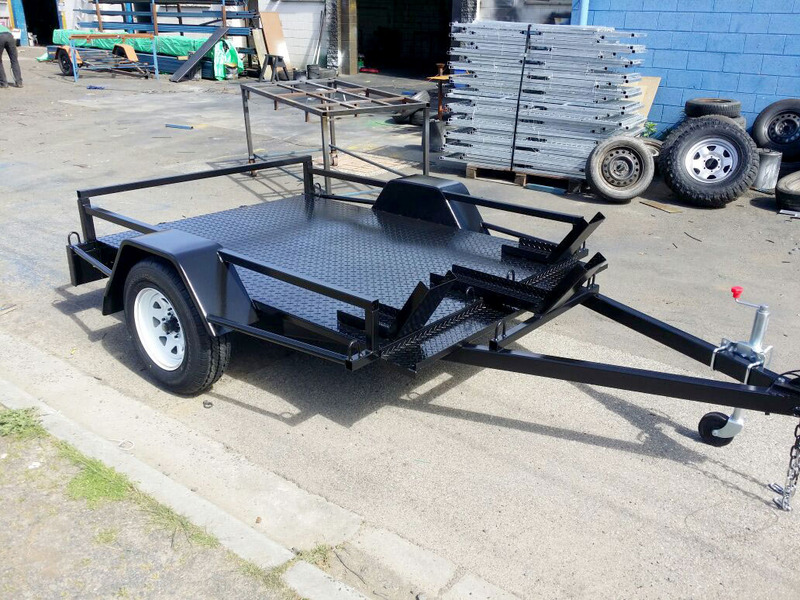 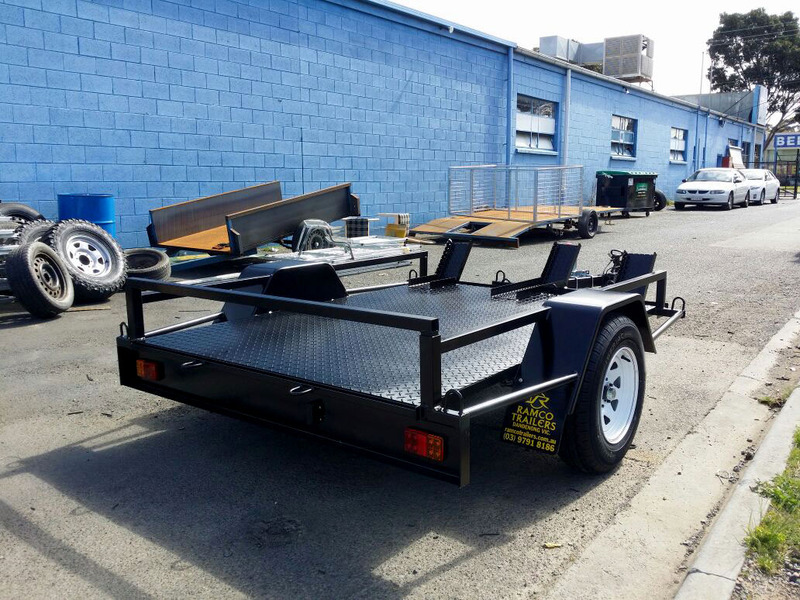 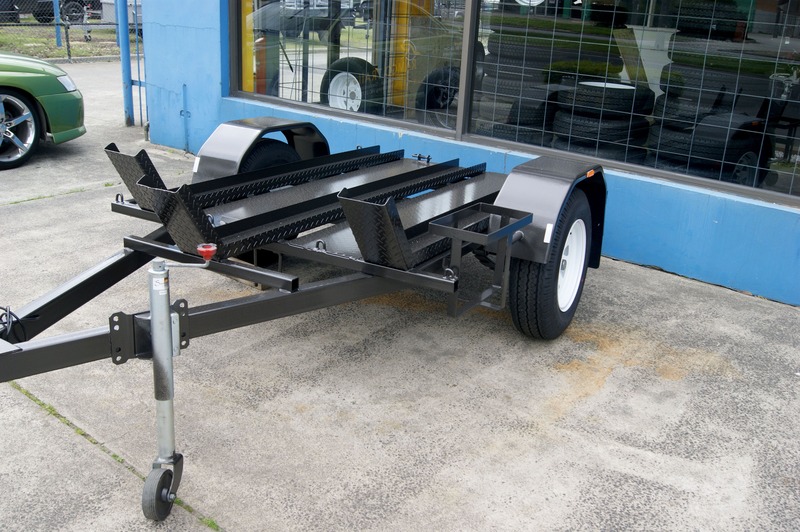 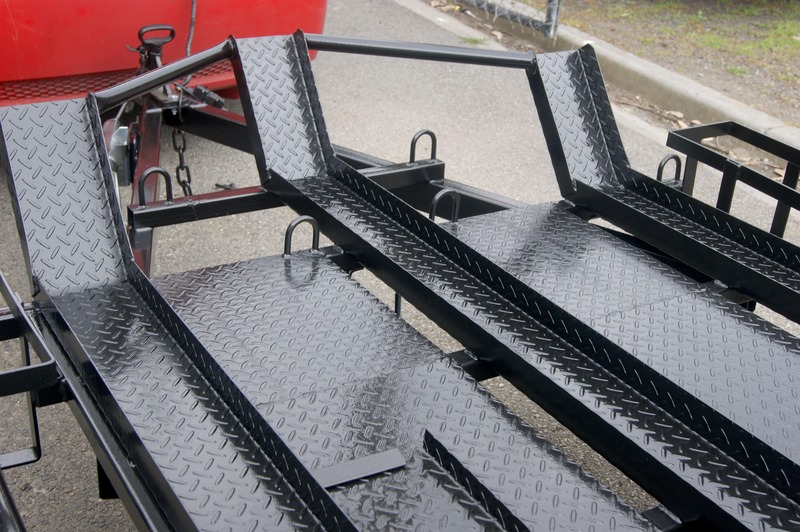 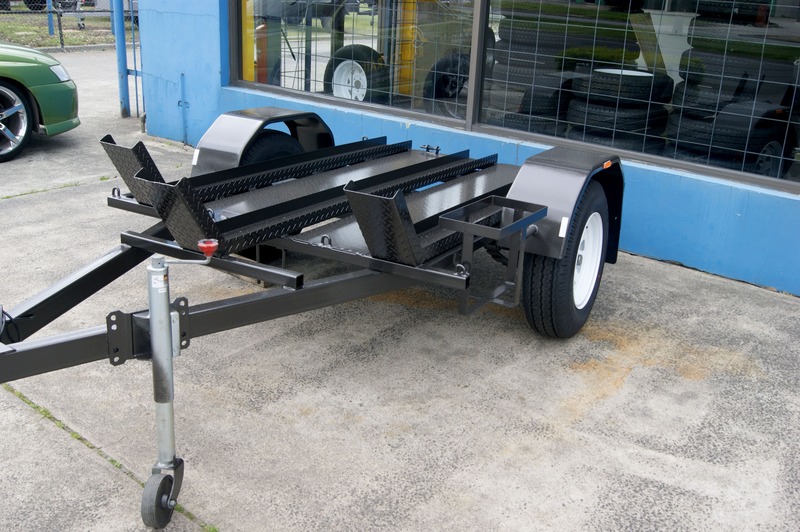 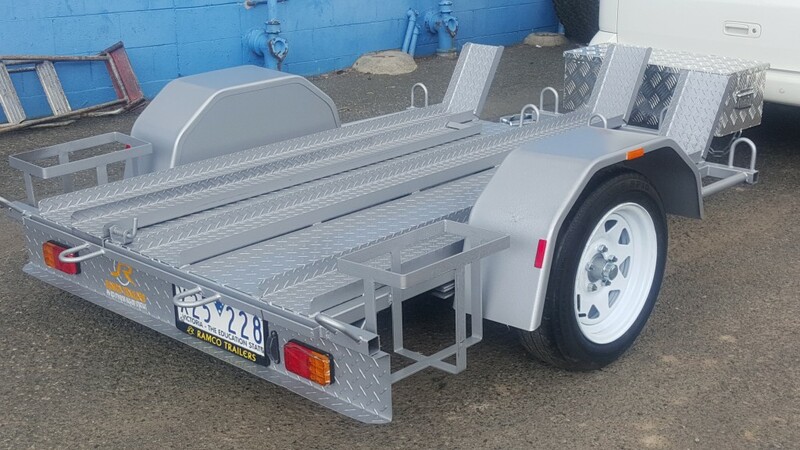 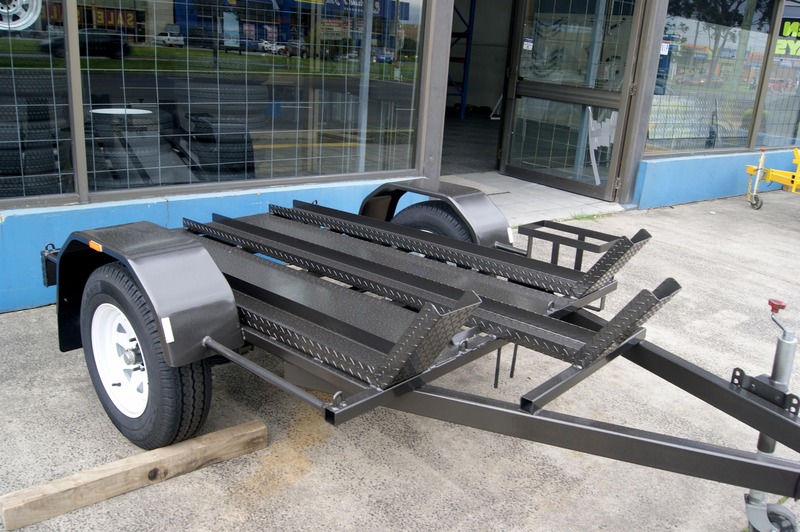 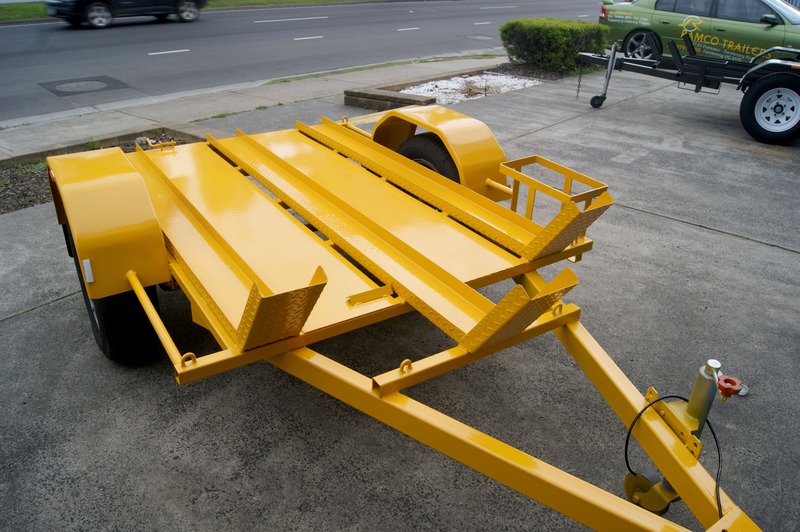 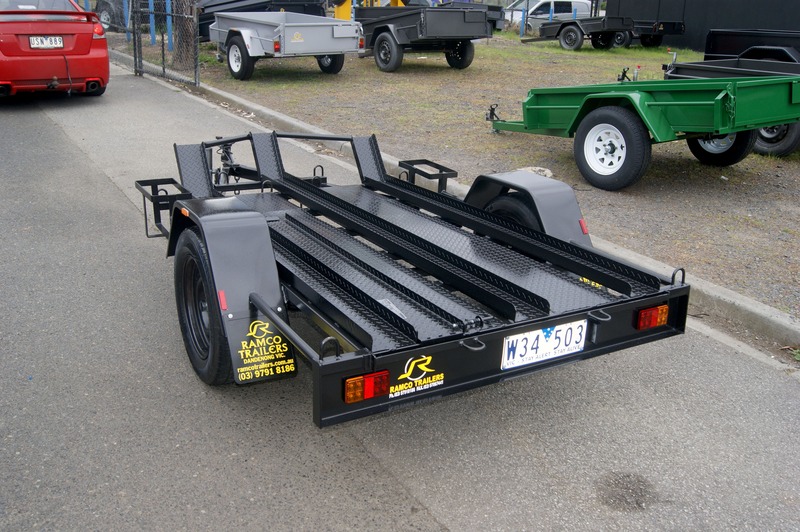 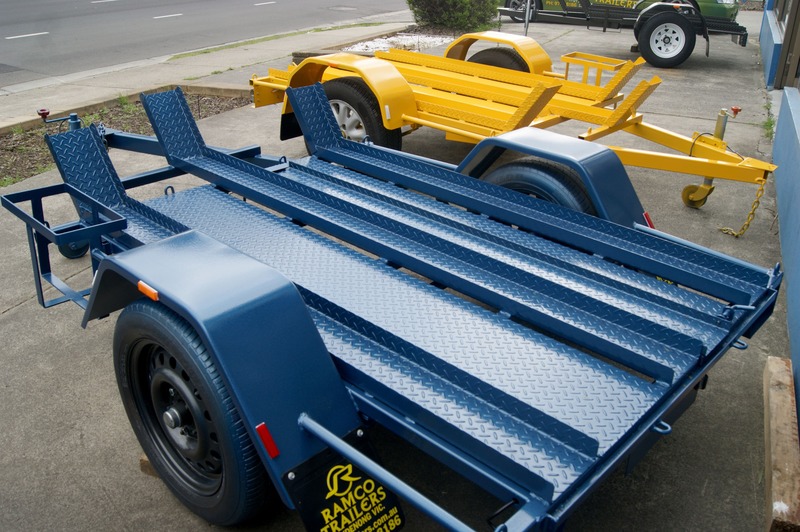 We offer our motorbike trailers for sale with the assurance of durability and reliability. 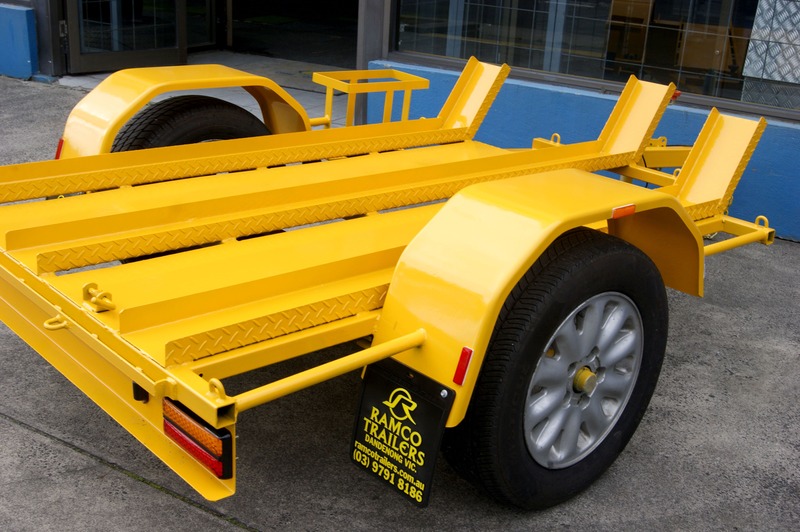 These trailers are specially designed for conveying two wheelers like bikes and scooters. 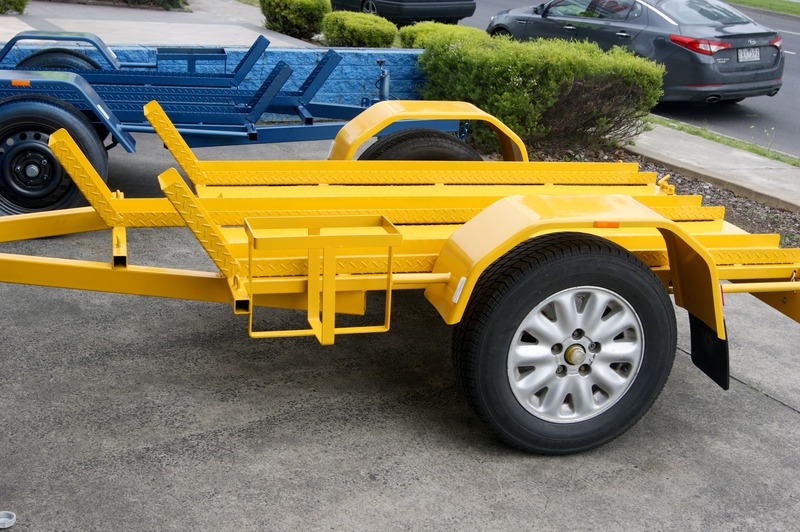 Moreover, we customise our products in accordance with the given specifications of our esteemed clients. 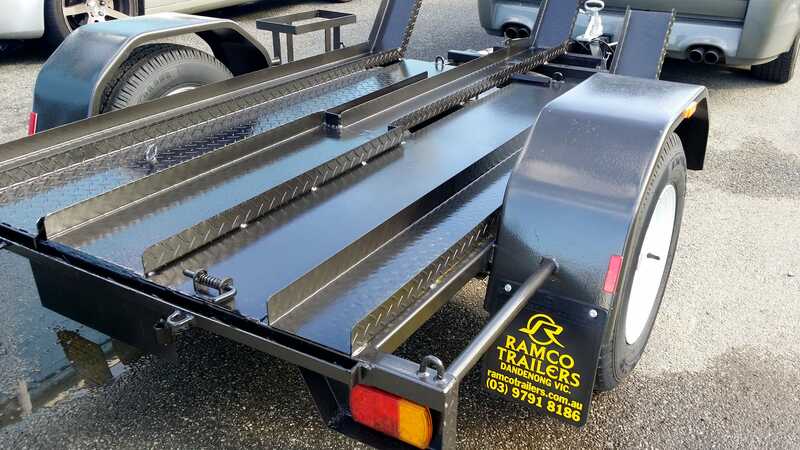 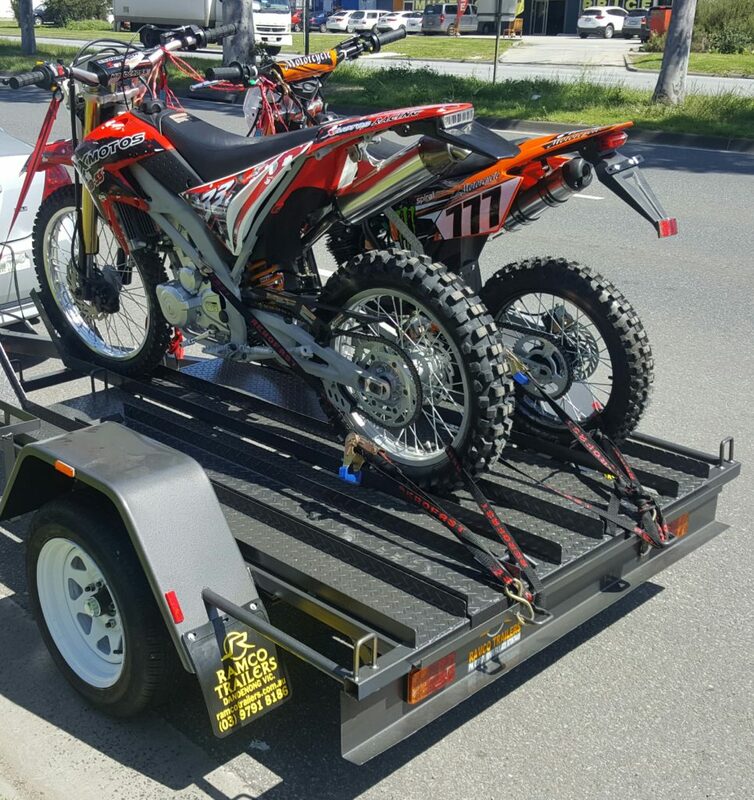 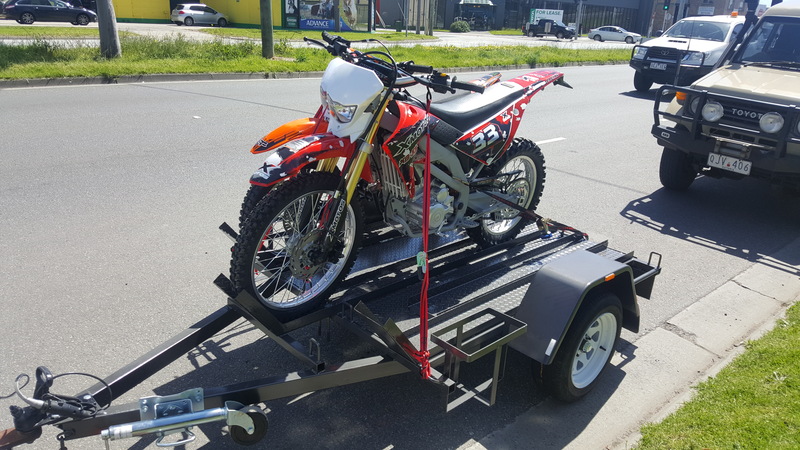 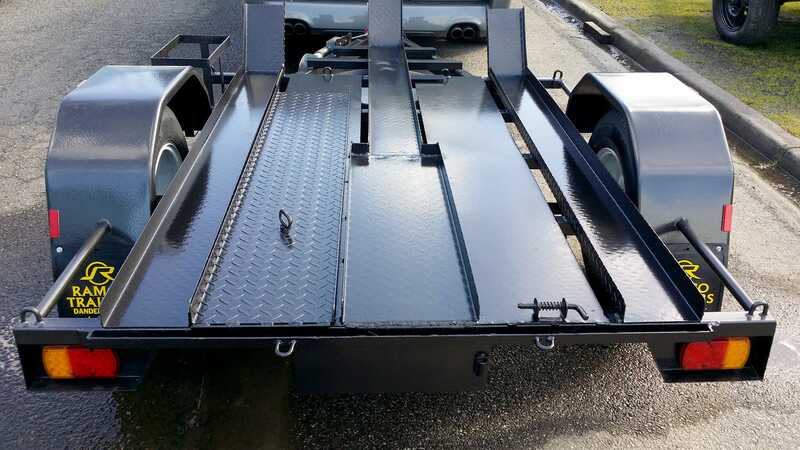 In addition to this, to attain the maximum satisfaction of our clients, we provide our Motorbike Trailers at the most affordable and market leading prices.